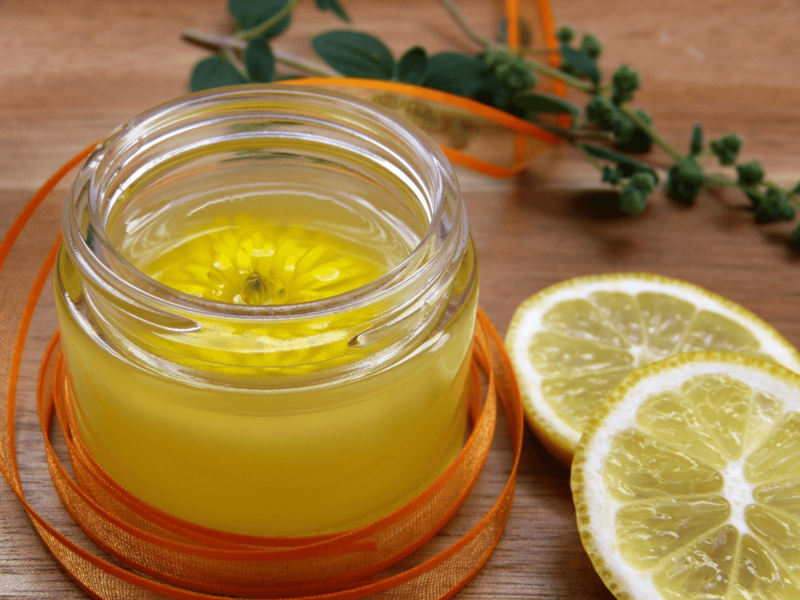 Do you love having a fresh citrus scent permeating throughout your home? Or do you like having a pleasant smell to your clothes? Did you know that if you use a commercial air freshener with synthetic fragrances you could be putting your family’s health at risk? Many air fresheners are filled with toxic chemicals such as VOC’s, phthalates, benzene, formaldehyde, and fragrance (which in itself can be dozens of chemicals). Synthetic fragrances – in products like air fresheners, candles and perfumes – are a giant source of toxins as they pump harmful chemicals into the air. Even air fresheners marketed as “all-natural” or “unscented” may contain hazardous chemicals. 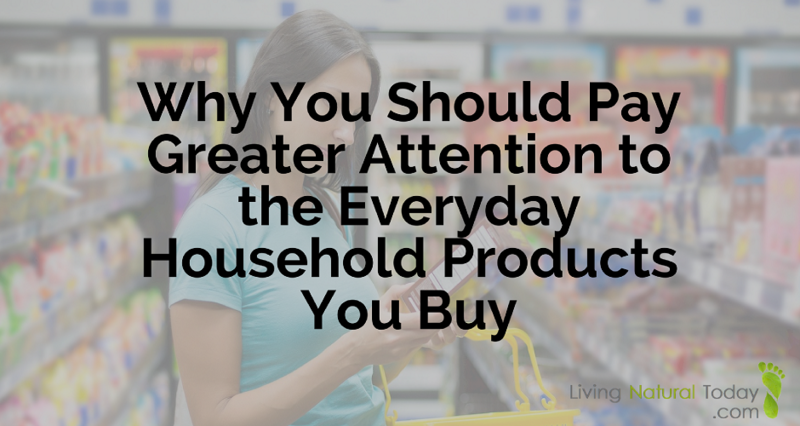 Constant exposure to these chemicals can create a myriad of health challenges. Fortunately, you don’t have to rely on purchasing commercial air fresheners. 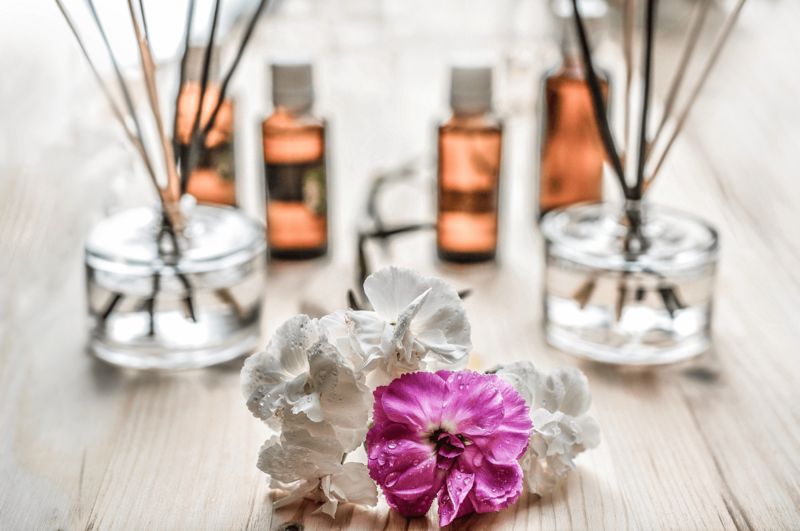 There are many DIY air freshener options that you can create to scent your home without inhaling harmful chemicals around the clock. If you want to know if an air freshener that you’re using is toxic, go to the Environmental Working Group (EWG) and search for the current air freshener that you use. The EWG database rates the safety (toxicity) of over 80,000 personal care products – including over 2,000 cleaners and air fresheners. How does your air freshener rank? If the air freshener you use doesn’t have an ‘A’ or ‘B’ rating, be sure to ditch it and search for alternatives. You can purchase more natural air fresheners, or make a homemade air freshener instead. If you want to purchase an air freshener, here are a few that receive an ‘A’ rating from the EWG. Keeping the air in your home smelling fresh can be as simple as using baking soda and essential oils. Baking soda is a natural odor absorber. 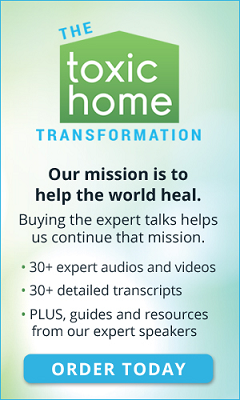 Essential oils can add fresh scents to your home and are also therapeutic. It’s easy to add essential oils to a jar of baking soda, or a spray bottle with water to help absorb odors and add pleasant scents to your home and clothes. Another odor absorber is charcoal. Moso Natural Air Purifying Bags, which contain moso bamboo charcoal, are great to lay around your house. Charcoal removes odors and harmful pollutants. During certain seasons of the year, it’s nice to add specific scents to your home. You can easily do this by simmering herbs or spices on the stove. Try different seasonal alternatives such as pine needles, or cinnamon. Of course, the easiest thing you can do to eliminate an unpleasant odor is to turn on a fan or open a window! Homemade air freshener is usually pretty easy to make. It is also healthier for you and can be more cost-effective. If you’re someone who prefers to make your own products so you know exactly what ingredients are in it, here is a roundup of DIY air freshener recipes. You will find that most of these recipes all have some ingredients in common: essential oils and water. Homemade air freshener can come in different forms. 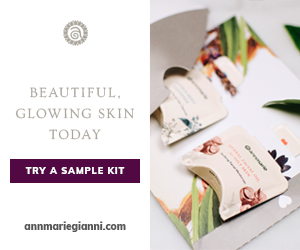 I’ve included recipes for sprays, diffusers, plug-in and gel. Stacy dubbed this air freshener spray the “happy home spray” because it has such a cheerful, uplifting scent. It’s easy to make and she provides a video to show you how. 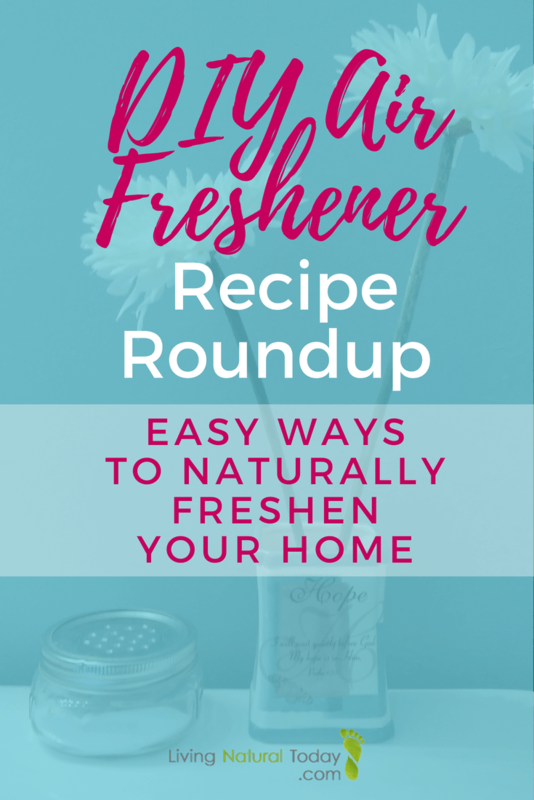 Katie provides a few different air freshener spray recipes for whatever mood you would like to have in your home. All of the sprays are made with essential oils, water, and vodka. Brittany writes about how essential oils can actually clean your indoor air. She mentions room sprays, reed diffusers, and wax melts. She also provides a list of essential oils that clean the air. Sierra suggests emptying an old plug-in air freshener and reusing it with essential oils. Before reusing an old plug-in, be sure to thoroughly wash it out. You don’t want any of the residual chemicals to inadvertently be added to your new mixture. Gel air fresheners not only smell good, but they also add a nice decoration to your room if you add things such as artificial flowers to them. Carolina even puts a gel air freshener in her refrigerator! You can easily add these to each room in your house without it costing you a fortune. Natural candles can be used as an air freshener. Be sure that you don’t use paraffin wax and a lead wick. 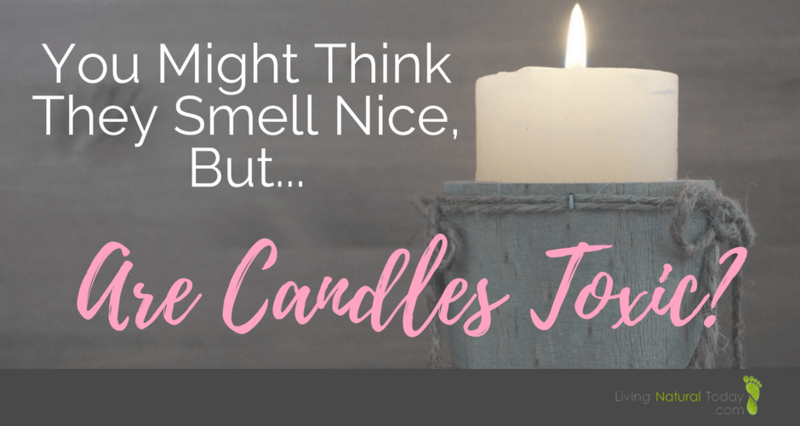 Here is a recipe to make your own non-toxic candle with essential oils. Whether you purchase a non-toxic air freshener or use this DIY air freshener recipe roundup to make homemade air freshener, you will be making your home a safer environment by not contributing more harmful chemicals to your indoor air. Read Next: How Do You Go to the Bathroom Without Setting Off the Automatic Air Freshener?